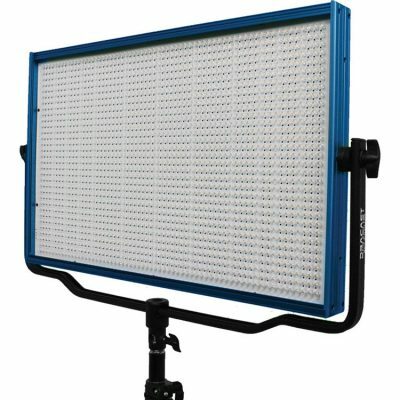 Dracast Panels are used on sets and in studios around the world. 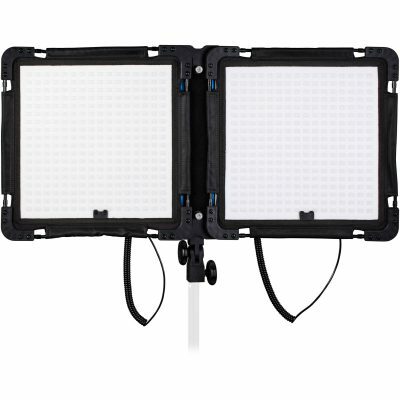 With so many diverse installations and users, we make sure that there is a Dracast Panel for any kind of use. 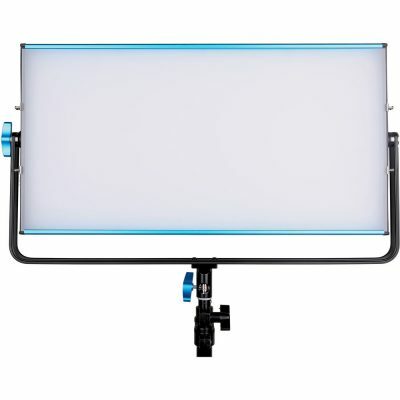 Whether you need Daylight, Bi-Color, DMX, or Battery Plates, we’ve created our panels to be tailored to exacting specifications. 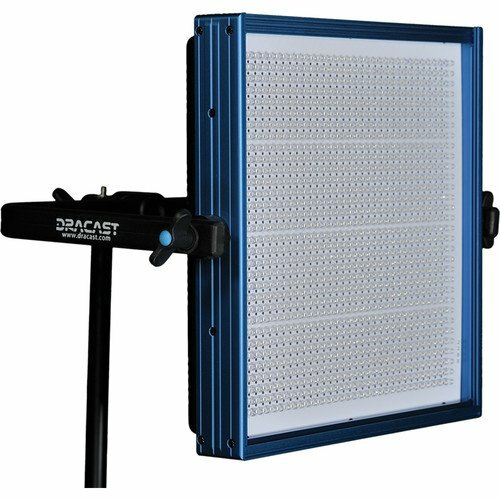 WHICH DRACAST PANEL IS RIGHT FOR YOU? 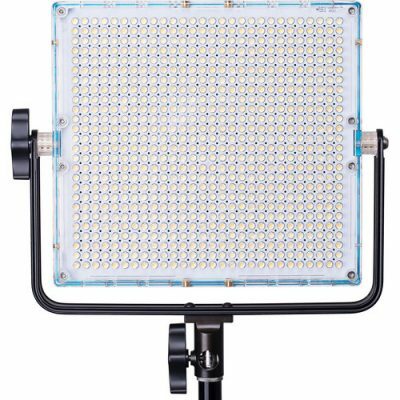 Quality matters when it comes to investing in professional-grade equipment. All Dracast Panels are engineered with an aluminum chassis to ensure years of use. 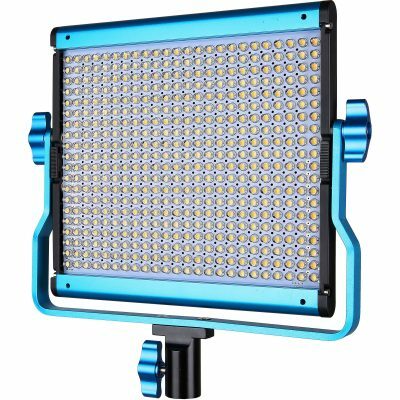 The thick, robust aluminum frame colored in our trademark “Dracast blue” means your light will be protected from the bumps and dings of everyday use. All light is not created equal. 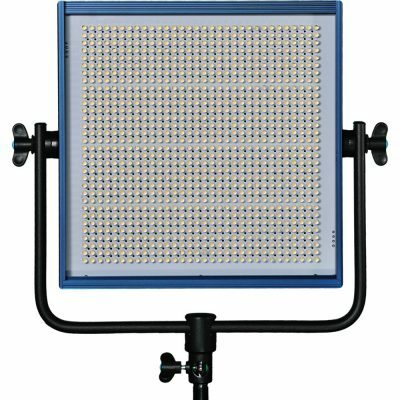 As LED technology has progressed, the quality of the light output has greatly improved over the years. 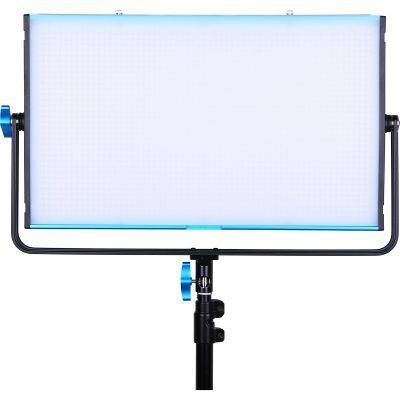 Gone are the days of green and pink spikes in your filmmaking. 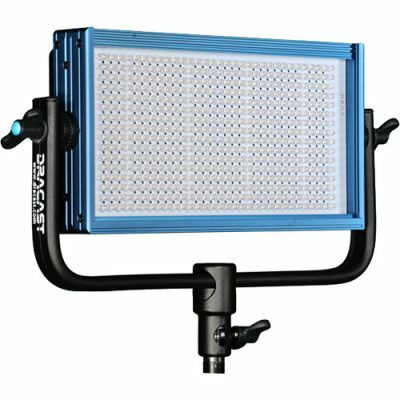 Dracast lights have a Color Rendering Index of 95, meaning less time doing color correction, and more time doing what you love.